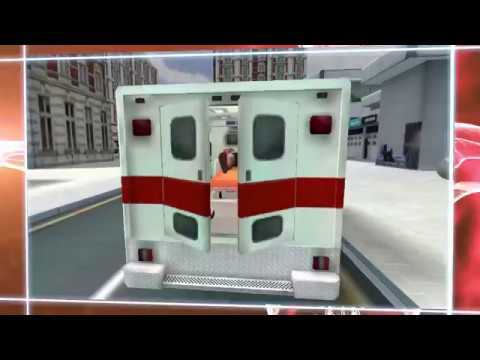 Perform operations like in real life and save lives in the most realistic surgery game! You are the courageous surgeon and take urgent care of your unlucky patients now! The game is much more difficult than real surgery! Replace organs, repair bone fractures, and perform all kinds of operations with scalpel or forceps or laser. Can you rise to the challenge and become the real surgeon?